Providing premium quality windows, doors, conservatories & shutters throughout Cardiff, Newport & the South Wales region since 1991. Free Online Quote Checkout Our New Showroom Launch! 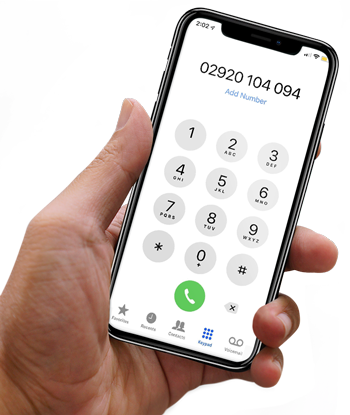 Our stand-alone reputation for excellent quality, expert craftsmanship and customer care has made us one of South Wales leading double glazing companies. 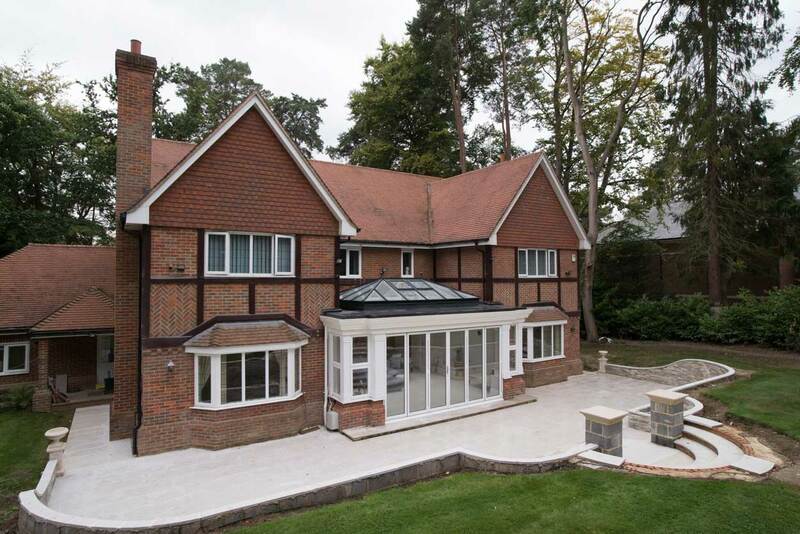 We specialise in windows, doors and conservatories, along with a bespoke service for specialist design architectural projects. We’ve recently launched our brand new showroom in Pontypridd! We’d like to welcome our customers to visit our new showroom to see the stunning range of home improvement solutions we have available. Check out the video below or read all about our new showroom launch here. 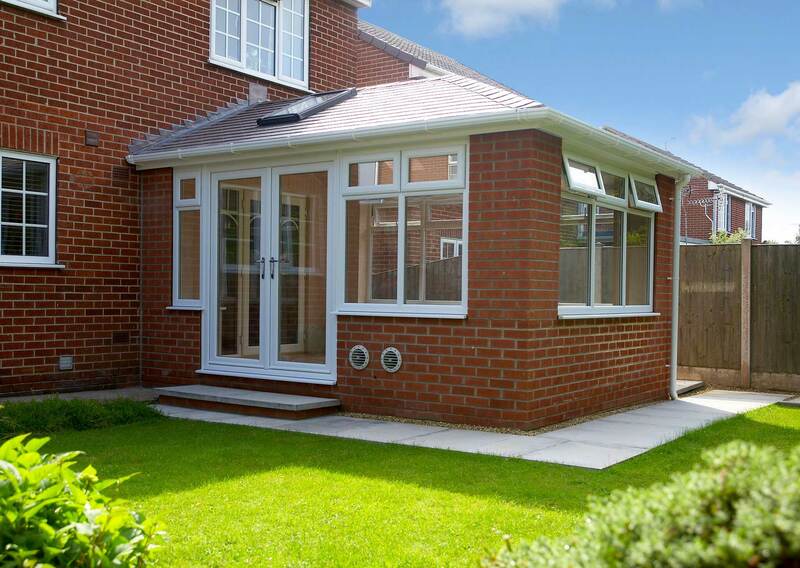 Get a free no obligation price online for windows, doors and conservatories. Start your quote today! 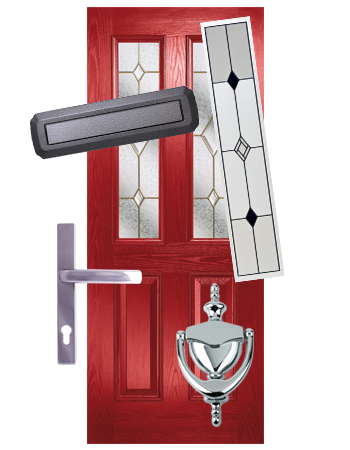 See our stunning range of stylish and secure composite doors, and customise your own! 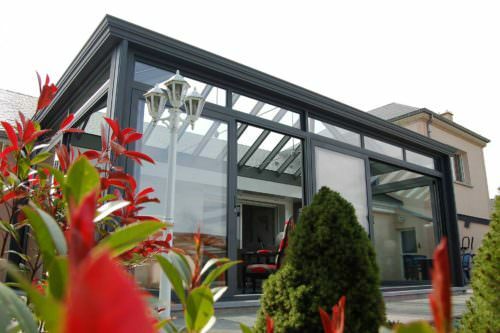 Our range of conservatories, orangeries, and replacement conservatory roofs allow you to bring a new living space to your home that offers comfort and practicality throughout the course of the year: you'll always have the ideal place to relax. 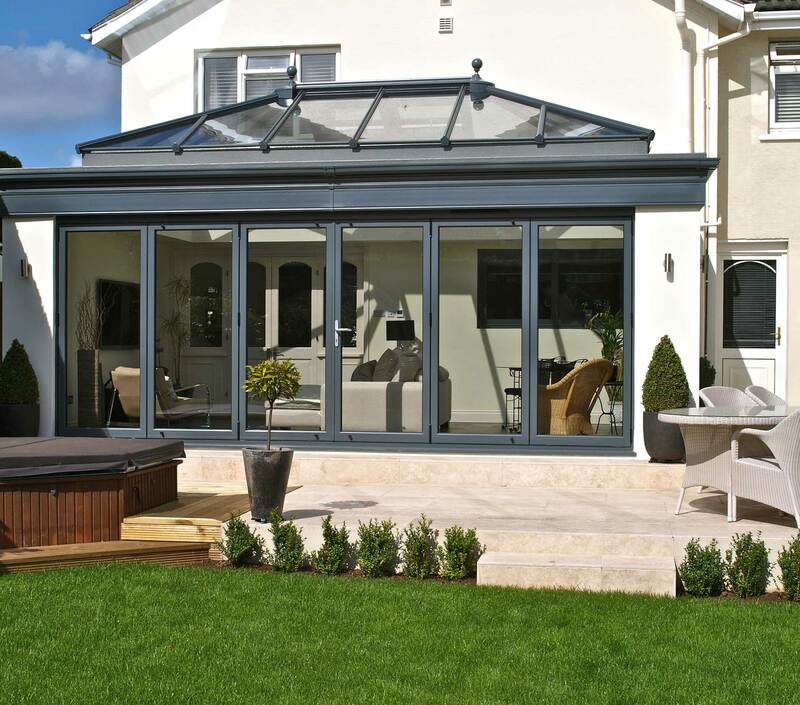 We are able to offer a wide range of styles and shapes to ensure they perfectly suit your home. 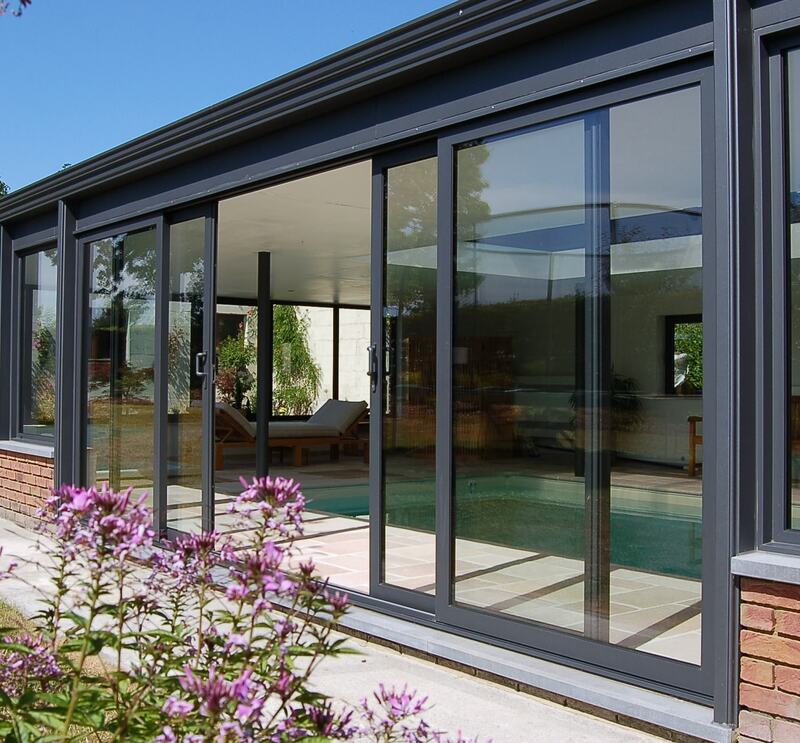 Excelling in both performance and design, our range of cutting-edge double glazed doors enables you to bring something to your home that is going to improve the aesthetic of your property while keeping you safe and warm no matter the weather. 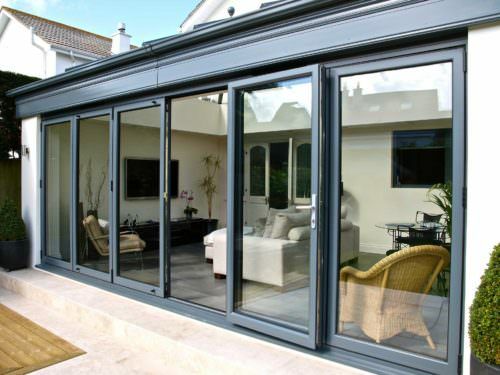 A member of our friendly team will be able to install a door that is bespoke to your needs. 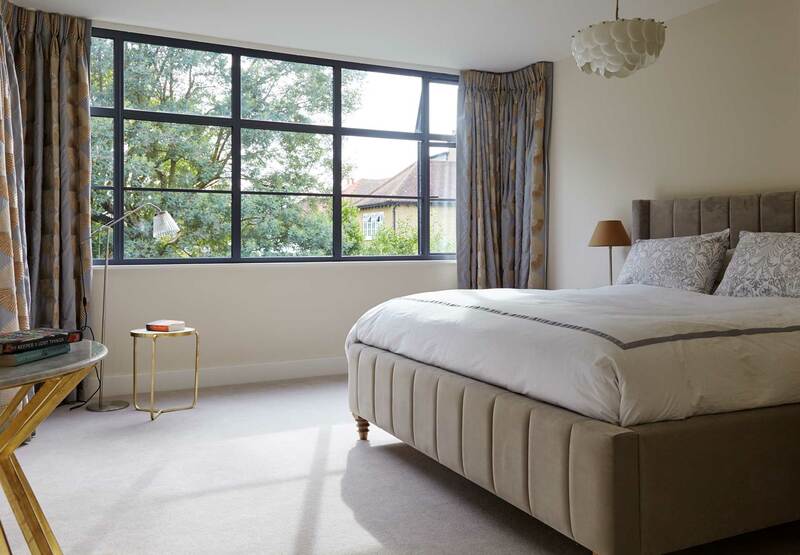 From instantly recognisable classics through to more contemporary designs, our selection of modern windows is designed to offer you the best in both function and form. Bring a bright and spacious feel to your home without compromising on comfort. Enjoy the benefits of premium design and professional installation with our windows. 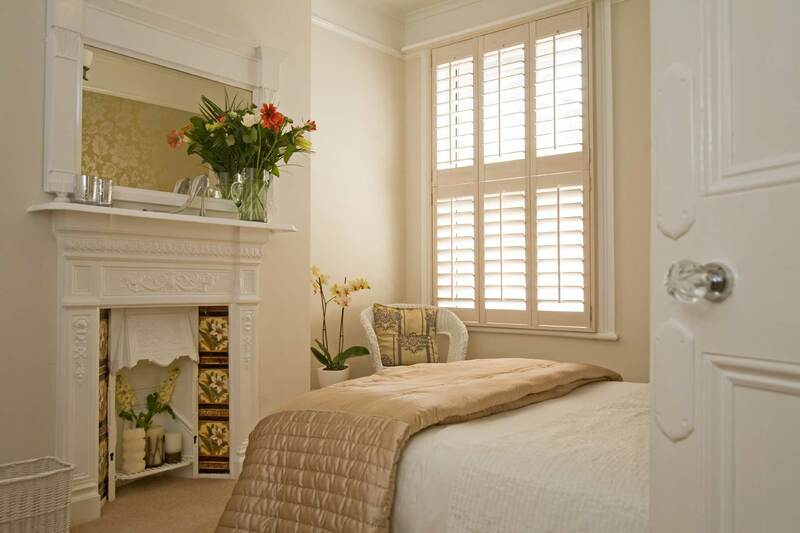 Control the amount of natural light allowance and privacy you enjoy in your home with our wide range of shutters and blinds. From traditional designs through to more chic options, we'll be able to accommodate for a wider range of tastes. Made to last and manufactured from premium grade materials, these are sure to be a worthwhile investment for your home.